Home Win a pair of tickets to Midlands Whisky Festival plus 3x 1cl drams of the 2018 BTAC releases! 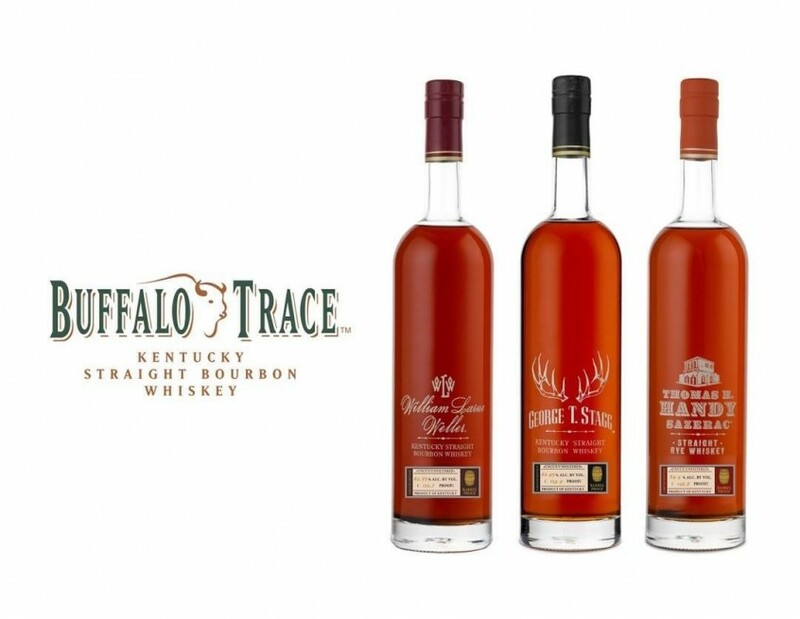 Enjoy a FREE 1cl dram of three whiskeys from the 2018 Buffalo Trace Antique Collection! The two-day whisky tasting experience taking place in Stourbridge March 22-23 is less than eight weeks away and preparations are well under way. We are giving one lucky winner the chance to enjoy the Show with a friend for absolutely free plus 3x 1cl drams of three whiskeys from the staggeringly-rare and sought after 2018 Buffalo Trace Antique Collection! Sazerac (Hi Spirits) will be exhibiting at the Show in March with last year’s (2018) releases of George T. Stagg Bourbon, William Larue Weller and Thomas H. Handy Sazerac Rye Whiskey, amongst other delicious American whiskeys on their stand. Fancy winning all that? Scroll to find out how you can enter the competition. Visit the Midlands Whisky Festival Facebook page (link below), make sure you LIKE the page if you haven’t already and SHARE the pinned competition post. We’ll bullet point it below just to make it as clear as possible for you. We’ll be closing the competition Monday 4 February at 1:00pm GMT. Any entrees after this time won’t be entered. N&P Midlands Whisky Festival and BTAC 1cl Dram Competition is open to entrants 18 years and over. Entrees accepted from 31 January – 4 February 2019. Winner will be chosen at random after close of competition. MWF tickets cannot be exchanged for cash equivalent.